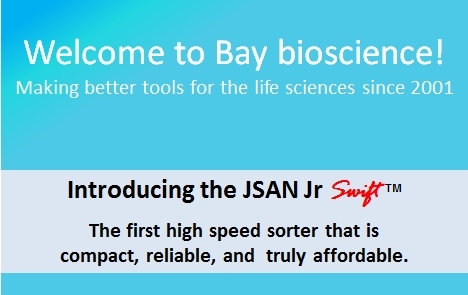 Bay bioscience Co., Ltd. develops, manufactures and sells the New Generation Desktop Cell Sorters, JSAN, and Jr Swift. 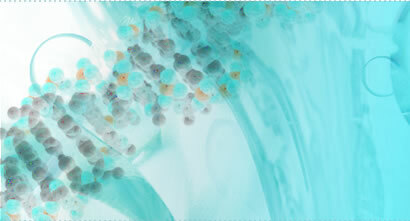 We also have the exclusive sales rights in Japan for the monoclonal antibodies produced by Tonbo biosciences. Through these efforts, we strive to provide better tools and to help advance research and development in the life sciences.